The mission of the Albany Area Arts Council is to encourage, sponsor and support the arts and culture in our community. 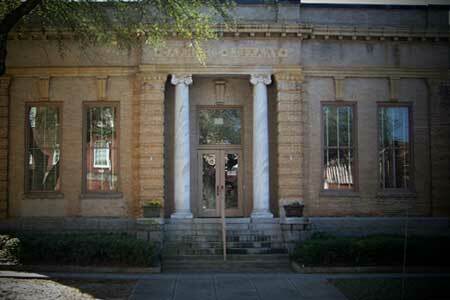 Tour the historic Carnegie Library building that houses the Albany Area Arts Council. View exhibitions of works by regional artists and pick up your free calendar of community events for performing or visual arts. Fees: Free admission, available for rent. A few reasons why you should plan your next trip to Albany, Ga!